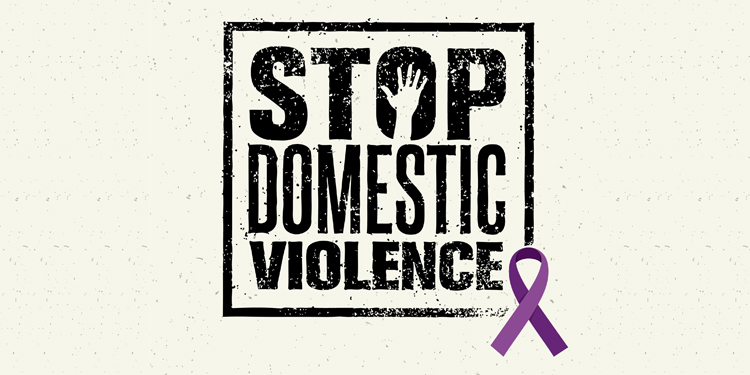 For victims of domestic violence in Singapore, it is imperative that they know their rights and seek legal help immediately in order to protect themselves and their loved ones. One course of action they can take is to apply for a Protection Order at the family court to prevent continued harassment by the aggressor. The court may, upon satisfaction on a balance of probabilities that family violence has been committed or is likely to be committed against a family member and that it is necessary for the protection of the family member, make a protection order restraining the person against whom the order is made from using family violence against the family member. The length of the application process typically depends on the complexity of the facts of the case. In order to quicken the court process, an applicant should try to gather sufficiently convincing evidence such as a police report or medical reports of any injuries sustained during the violence. While the granting of a PPO does not prove immediate grounds of divorce, the judge will take this factor into account in granting a divorce in Singapore. If you need legal representation, kindly contact Gloria James-Civetta & Co, to set up a free consultation with one of our lawyers.